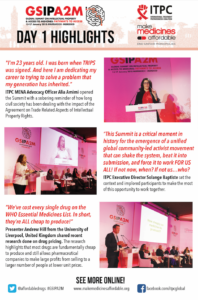 On 15-17 January 2018, over 120 community activists, civil society representatives, government officials, and key stakeholders representing 34 countries gathered in Marrakech, Morocco for the Global Summit on Intellectual Property and Access to Medicines (GSIPA2M). The three-day live-streamed event was a planned return where the Agreement on Trade Related Aspects of Intellectual Property Rights (TRIPS) was adopted 23 years ago. The goal was to discuss and strategise on over two decades of the implementation of the TRIPS Agreement, its impact on health and access to medicines and to both imagine and re-imagine what the next two decades of TRIPS implementation will (or could) bring. 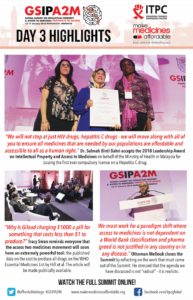 Our Make Medicines Affordable campaign has an in-depth roundup of the entire event. Plus, recordings of all sessions are now available on ITPC’s YouTube channel. 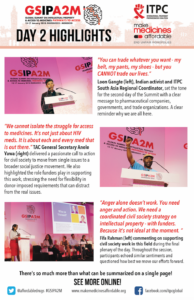 GSIPA2M was an important process to reflect, refocus, and reignite the fight for access to medicines. 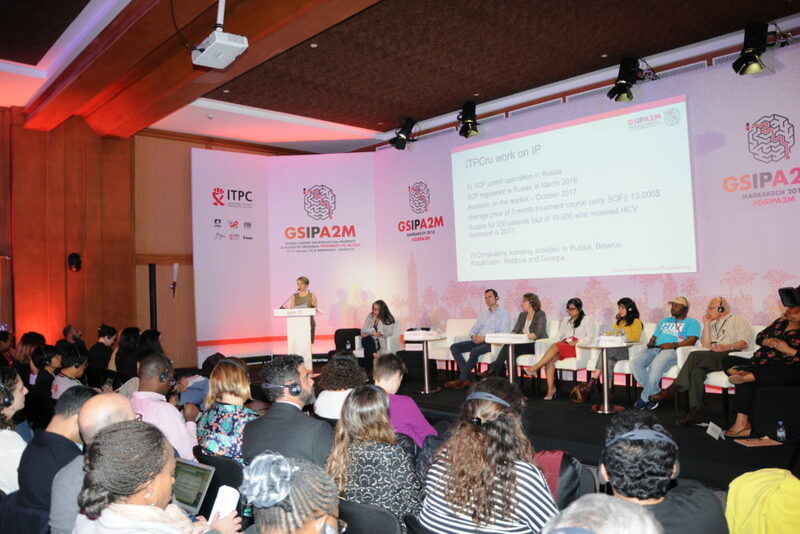 It lays the ground for similar dialogues happening later this year, including the Community Activist Summit at AIDS 2018 in Amsterdam, the Netherlands. Learn more about and register for the Community Activist Summit now!